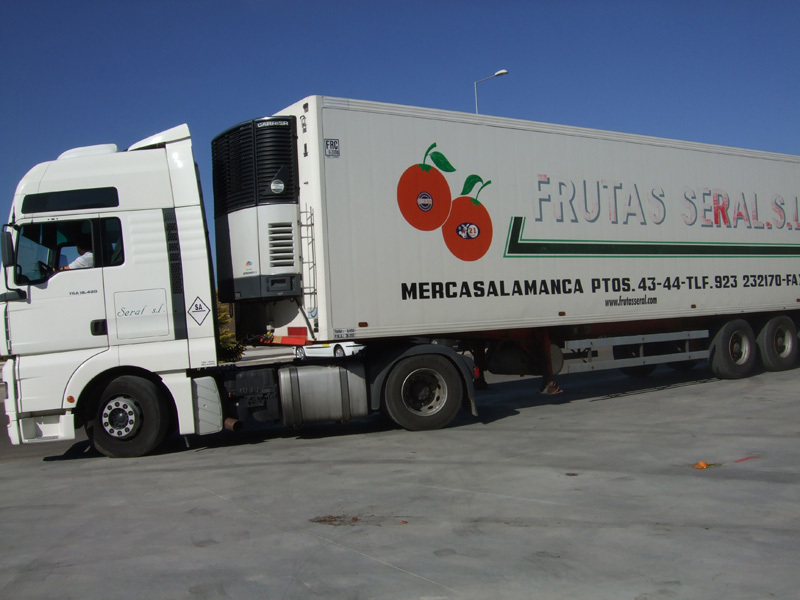 Due to the high demand market that requires the company grows, leaving behind the small family business and became one of the distributors of fruit and vegetable market's strongest Salamanca. 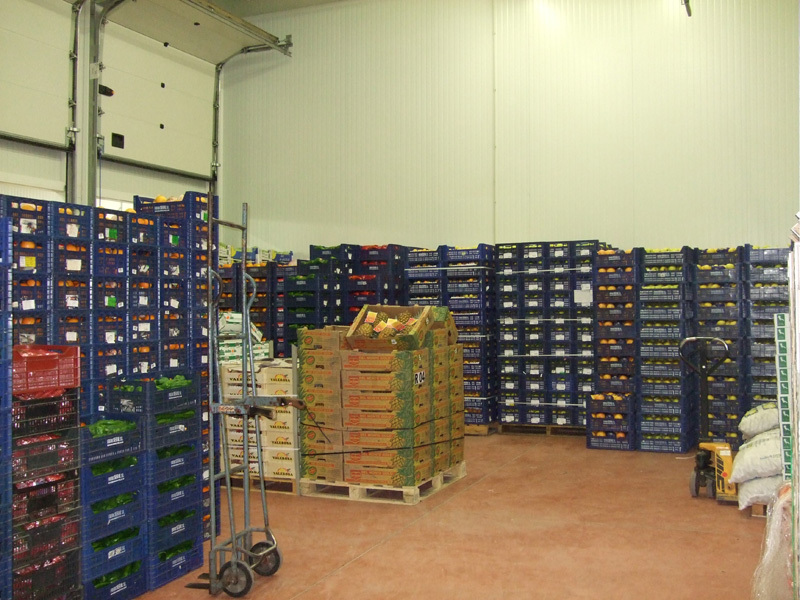 We have highly equipped facilities for the care of our fruit and vegetables, taking care at all times both the quality and these external factors. 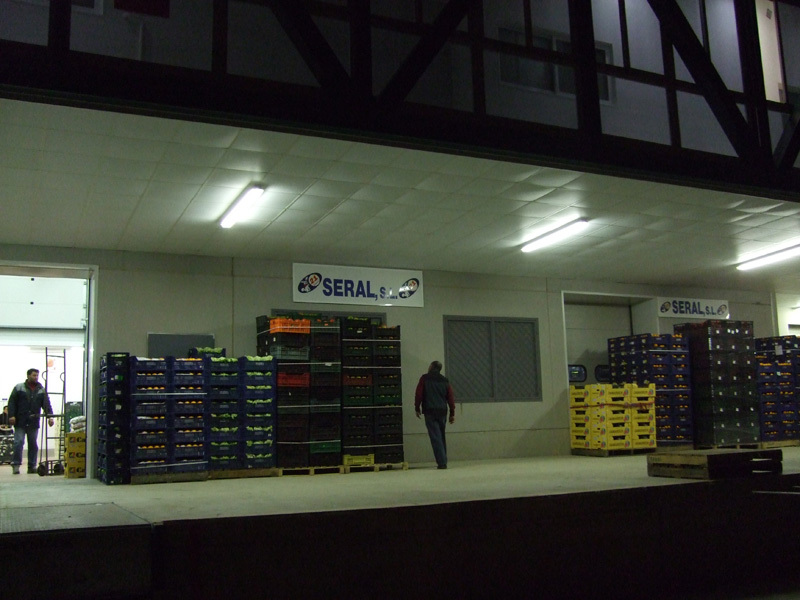 Frutas Seral meet the quality and quantity time agreed. 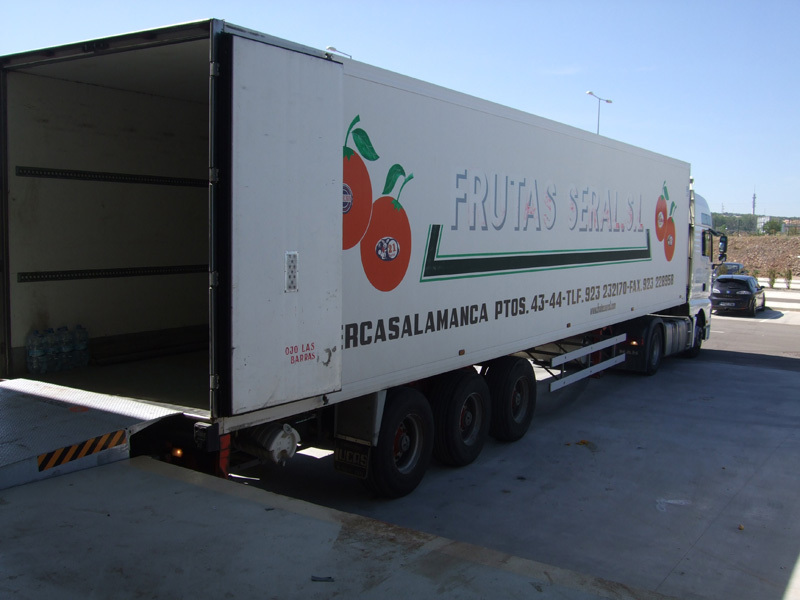 We work with fruits and vegetables of high quality and recognized names and leaders in the market. 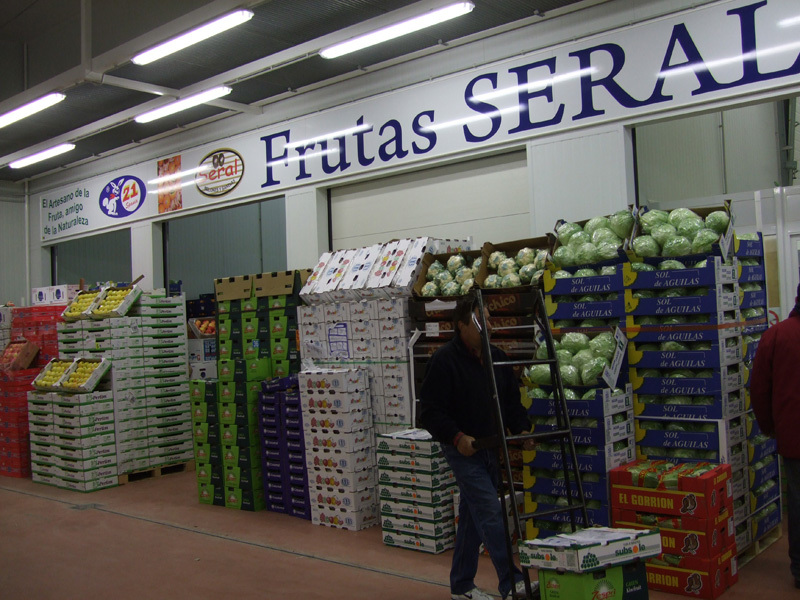 All these products pass quality inspection and care from the moment they enter the store until the moment you leave. 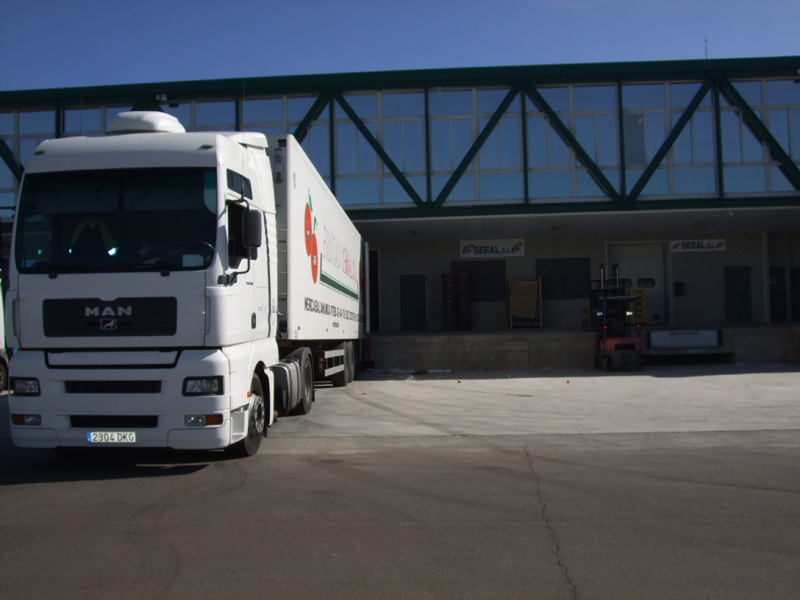 The company cares for their products work together in trying to care for the environment and everything about it.